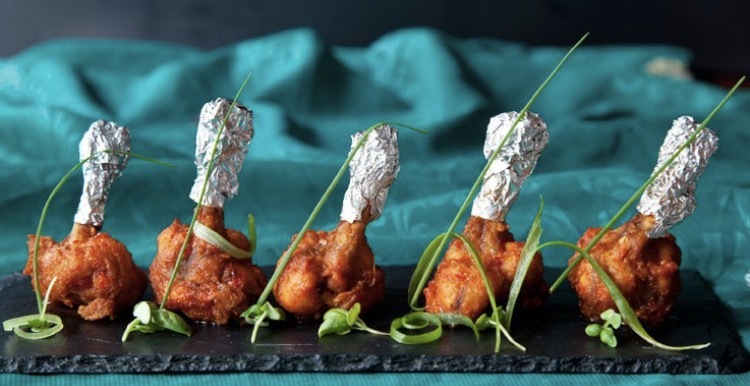 Copper and Spics food embraces the spirit of an old world restaurant where you are the star of the show and the food and drink are the supporting act. We are a multi award winning restaurant. We use only local and Irish food and beer. Great deal from pigs back. Food was fantastic. Only reason atmosphere is 2 star is it was mid week and only 5 others in the restaurant. The only very big downside is restaurant was freezing. Heating was put on about half 7 but not on very high. Three diners who left before us , stood under the heat at the till whilst waiting to pay, I saw the “oh that’s nice “ expression on their faces  and the other 2 diners who came in before we left were eating their starters with their coats on . Our waitress was so pleasant, a lovely young lady who is very good at her job . A very satisfying meal and will definitely be back . Amazing Food and lovely little restaurant with very friendly , warm and welcoming staff . We've been back a few times now over the years  and always leave with a smile. Would Highly recommend this restaurant to anyone who likes Indian food. In my 30 odd years of dining out, it is up there with the very best in terms of quality of the food. Anyone i know can't fault it, food is deeeeeelicious. What a lovely evening I had here with a friend for dinner. The food and service was 100%. Can’t wait to dine again. Thank you! Loved our visit to copper and spices. Delicious food and great service, we felt the resturaunt was on the cool side while we were there but otherwise really enjoyed our meal. Really  enjoyed our meal and will definitely return ! Looove the location as it is opposite the best pub IN  Navan BERMINGHAMS ! 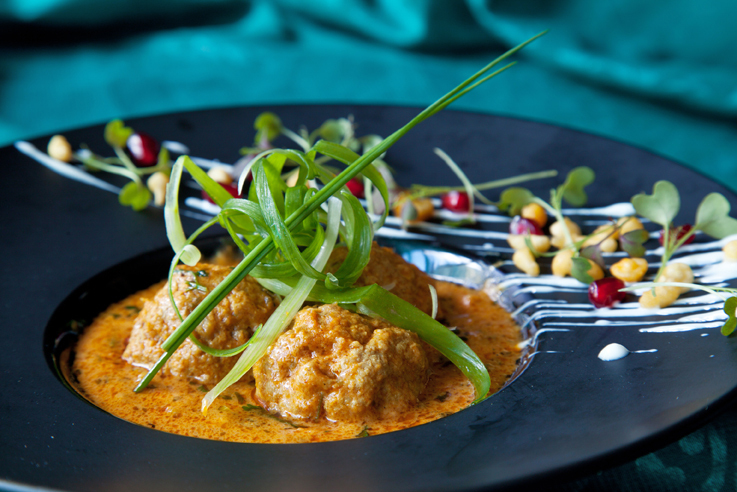 Fabulous food, great service from very friendly and professional staff. Copper&Spices never fail to impress, always delicious. the 'background' music was a little loud! We had a lovely time and appreciated the extra effort made by staff to help us enjoy our evening! Thank you! This is not oñly the top indian but top restraint  in town 5 star . We couldn’t fault any aspect of the evening. We thoroughly enjoyed everything we ate and drank from the early bird menu and it was amazing value. We will be back. Wonderful restaurant. My favourite. Thanks Nitin, Carmel and Stephen!! We really enjoyed our dinner here. The food and service was excellent. We have fined here several times and we look forward to our next visit soon. Best Indian restaurant in Navan. We celebrated a hen on Saturday night and everyone loved their food and wine. Great atmosphere and best Indian food in Navan. Thank you. FIrst time dining here on Thursday. The restaurant was busy. The service was friendly and efficient. The food was amazing. Chicken wings and chili prawns to start. The wings were spicy and crispy. 8 large prawns in a lovely spicy sauce. For mains the hubby had a vindaloo, and I had the butter chicken. I didn’t dare try the vindaloo but the hubby was very please. The butter chicken lived up to its hype. Everyone I know has dined here and all had told us to order the butter chicken. Excellent dish. 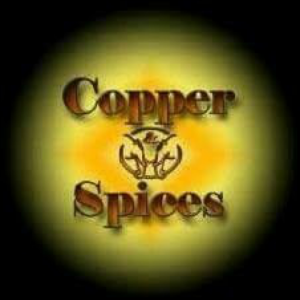 Copper and Spices you have gained 2 new customers. Went for a family meal on Friday, food was gorgeous everyone had only good things to say about it. Small bit pricey because the main dishes don’t come with sides such as rice, but definitely worth it for the quality of the meat/dishes and overall service. Definitely will be back and will recommend it to others.